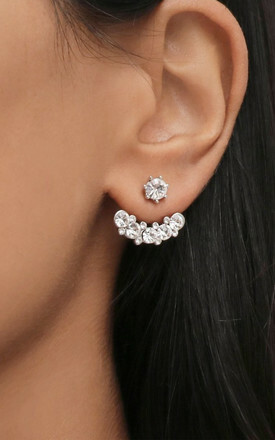 Silver Cubic Zirconia Ear Jackets By Rani & Co. 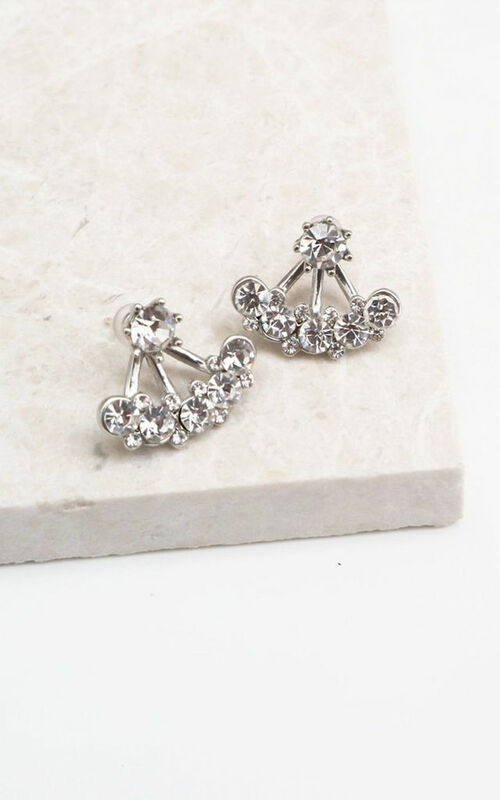 These silver ear jacket earrings line the lobe with cubic zirconia gems. 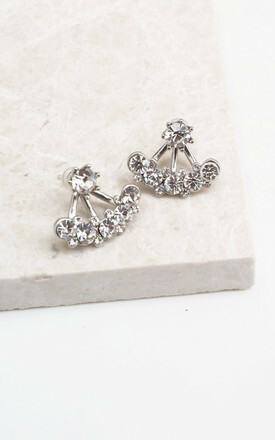 They're a stunning piece for special occasions. This product is dispatched to you by Rani & Co.
Shop more from Rani & Co.